Of all the low carb fast food chains, keto Chipotle has the most, and the tastiest, options. 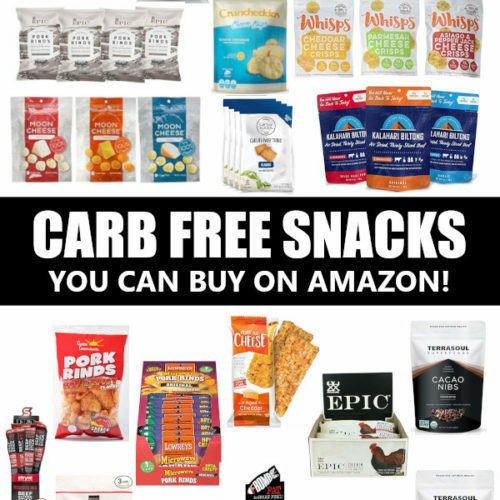 Their menu is practically made for those of us sticking to low carb foods. High in protein, fat and full of flavor, there are more menu items we can eat then can’t! So let’s talk about what to skip and what to order an extra scoop. Bring it on keto Chipotle! Pst, if you’d like to make your own keto Chipotle bowl, check out their nutrition calculator! It’s SUPER easy to select the ingredients you’re craving and find the caloric, carb and fiber totals. What is Keto at Chipotle? How to Make Your Low Carb Chipotle Even Better!! 1. Start by ordering a salad. I’m using the word “salad” loosely here, and only because that’s what they call it on their menu. Let’s be honest here, most low carb salads don’t come decadently covered in guac, sour cream, grilled steak and cheese, but when you order keto Chipotle they sure do! Often, meat served at restaurants is coated in cornstarch or covered in a sweet sauce — which cranks up the carb count. But not at keto Chipotle friends! Their chicken and carnitas both have 0 grams of carbs, while chorizo, barbacoa and steak have 2 grams or less. Avoid the sofritas with 9 grams of carbs per serving. I often order double meat. 3. Now, let’s talk toppings. You may be as shocked as I was that the keto chipotle queso is in fact low carb! 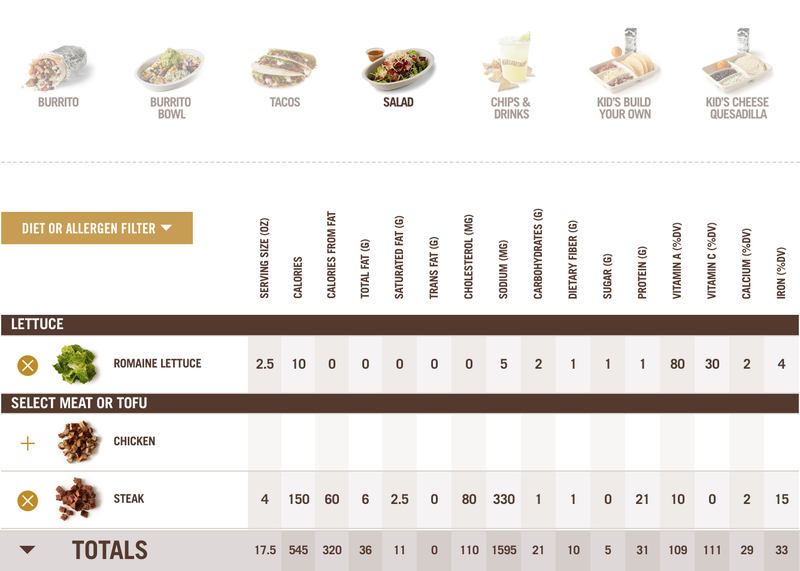 According to the Chipotle nutrition calculator, it also contains 6 grams of protein. As you can see, a good portion of the Chipotle menu is keto. 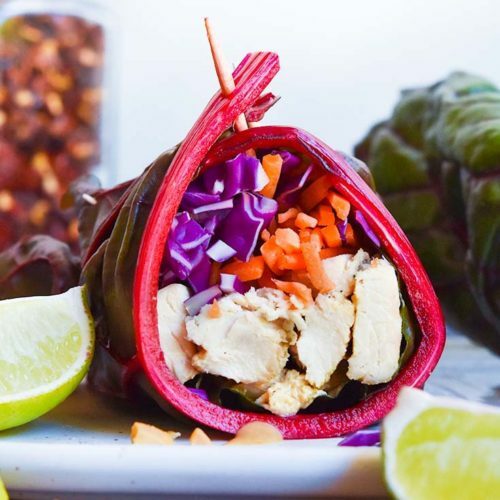 But if you’re wondering about a specific ingredient, check out their nutrition calculator, with the caloric, carb, fiber and sugar breakdown of each menu item! Chipotle stands above other long carb restaurant choices for a handful of reasons. 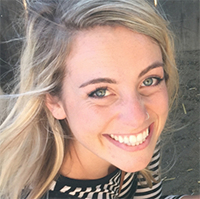 They’re passionate about using farm fresh foods without GMOs, preservatives and color additives — I doubt most keto fast food joints can say the same thing! Plus, the chain was started by a chef, hence their flavorful ingredients and attention to tasty details. All of that for 7 grams of net carbs! (although I count total carbs, which is 15 grams). The main carb contributor in this keto chipotle chicken bowl are guacamole — it’s a splurge I’m ok with, feel free to pass if that doesn’t work with your low carb meal plan. I order my keto Chipotle with double meat so I can turn this bowl into 2 meals! That’s a heck of a lot of food for 11 grams of net carbs! The fajita veggies + guac are the main contributors in his keto Chipotle bowl. There are tons of delicious keto chipotle combinations you can work up — adjust your keto Chipotle bowl based on your carb goals, taste buds and hunger levels! If you know you’ll have trouble turning down tortilla chips and rice while ordering at Chipotle, try making a keto burrito bowl recipe at home! It’s a great way to enjoy low carb Mexican food without temptations. Plus you can cover it in your own keto chipotle sauce. Try different types of meat (slow cooker keto chipotle pork with low carb taco seasoning is amazing! ), sauces veggies and sides. Keto Chipotle makes for great low carb dinners and lunches when you’re on the go or short on time. 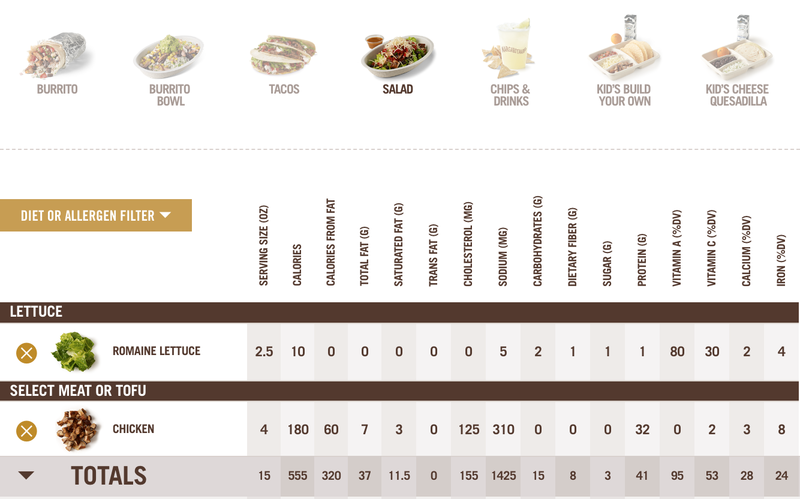 Check out Chipotle’s nutrition calculator to create a bowl based on what you’re craving, and enjoy! Leave a comment below and tell me how your keto Chipotle bowl turned out. I hope this is the correct comment section for questions. 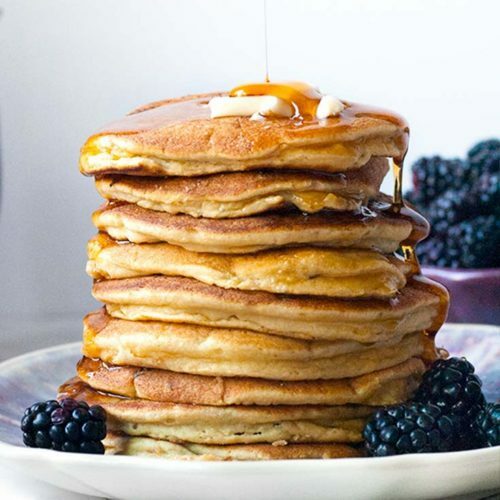 How do I determine the carbs per serving for cook book recipies? Hope you’re enjoying the cookbook 🙂 Search for the recipe on the website and the nutritional information will be at the bottom of every post! Nutritional info is based on the serving size mentioned at the top of the post. If you have questions about a specific recipe, let me know.